​Click on image to view or purchase securely through Saatchi Art. Saatchi offers the most hassle free experience for both of us, with automatic insurance, customs papers, and the best shipping prices available- the price you see includes shipping. You can also contact me directly at lorettecluzajic@gmail.com. If you are local to Toronto, we can arrange pick up or delivery. 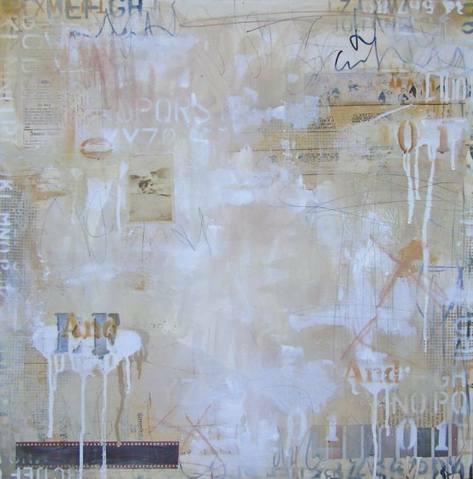 I Struggled With Words, For Fear They Would Give Me Away, 24x24", mixed media on gallery canvas. 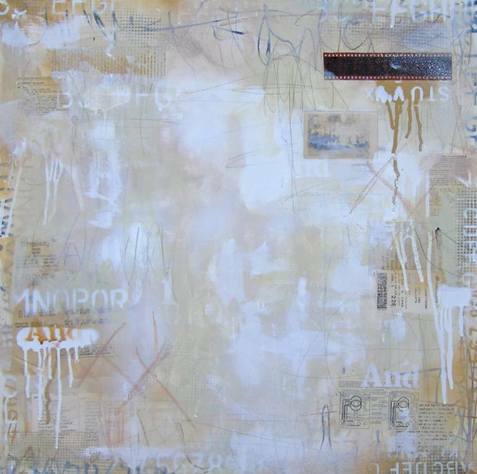 Let Yourself Forget How Your Story Began, 24x24", mixed media on gallery canvas. Disco Eternal, 24x24", mixed up media on gallery canvas. Here in My Deep Purple Dream, 24x24", mixed media on gallery canvas. Candyland, 24x24", mixed media on gallery canvas. Little Earthquakes, 24x24", mixed media on gallery canvas. Little Hurricanes, 24x24", mixed media on gallery canvas. Are You a Figment of My Imagination, or am I a Figment of Yours? 24x24", mixed media on gallery canvas.